This is a grand, Victorian house located in the Monks Road area of Lincoln. The rooms are all fully furnished and are incredibly spacious, just bring your bedding and belongings and move right in! Each room benefits from its own TV! The property is perfect for any group looking for a well maintained, modern, spacious property right next door to BGU university! The price stated above is exclusive of bills. Houses of this quality are incredibly rare, so make sure you book a viewing as soon as you can!  I am interested in the property Croft Street, LN2 . Please contact me with further details. I understand that the information I have provided will be used solely in relation to this enquiry and will not be kept afterwards. If you change your mind then you can notify us by emailing office@charlestownproperties.co.uk and we will ensure your data is destroyed. I have selected below the form(s) of contact I have authorised.